There are so many incredible day trips from Paris that can enrich your trip to the city. If you’re heading to Paris and have a few extra days, get out of the city for a while and discover what France has to offer outside the city of lights. These ten best day trips from Paris are our favorite! Paris is one of my favorite places on Earth. Where else can you eat chocolate croissants for breakfast every day, walk through charming streets while carrying a baguette, visit museums and see famous works of art, and feel fashionable every time you wear black? Right now there are some killer deals to Paris. I flew from San Francisco Round Trip for $400 in December. It’s kind of ridiculous how cheap flights are right now! Learn how we Fly for Cheap or Nearly Free. There’s a reason Paris is such a popular destination. 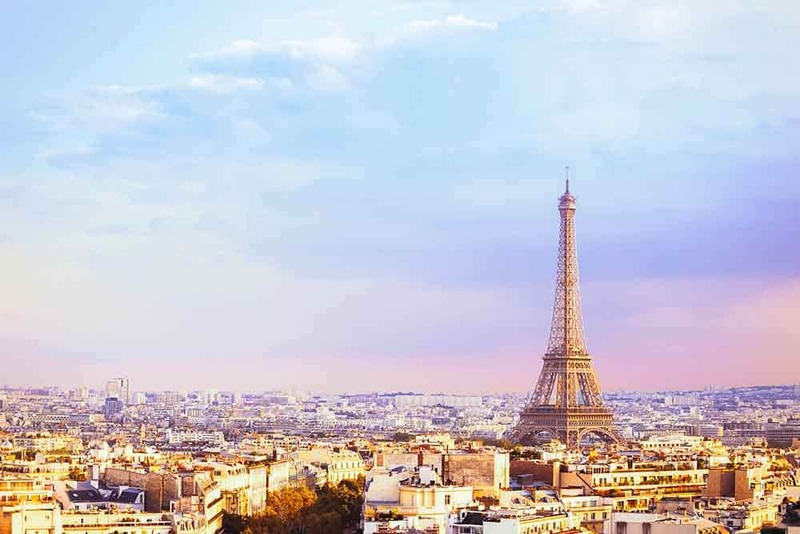 It’s got culture, class, food, history, shopping, fashion and more, but even better, is that it is centrally located in France with so many attractions within a day trip from Paris. While you can definitely spend days, weeks, or even months in Paris, it can, of course, be done in one day. What can you do in Paris in one day? Well, you can do a lot if you know how to see the city right. 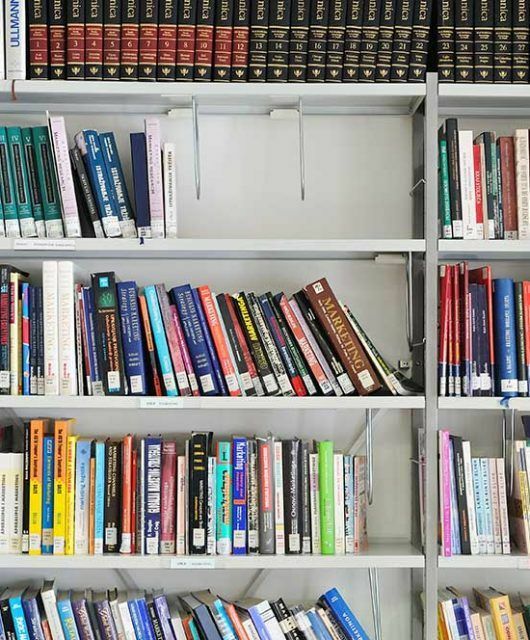 Read this Paris Walking Guide to find out more. If you’re ready to get out of the city a bit and soak up some fun, fresh air, and country roads, I’ve rounded up my favorite day trips outside of Paris. I often get asked: What are the best cities to visit in France? And these are places that we’ve been and loved. 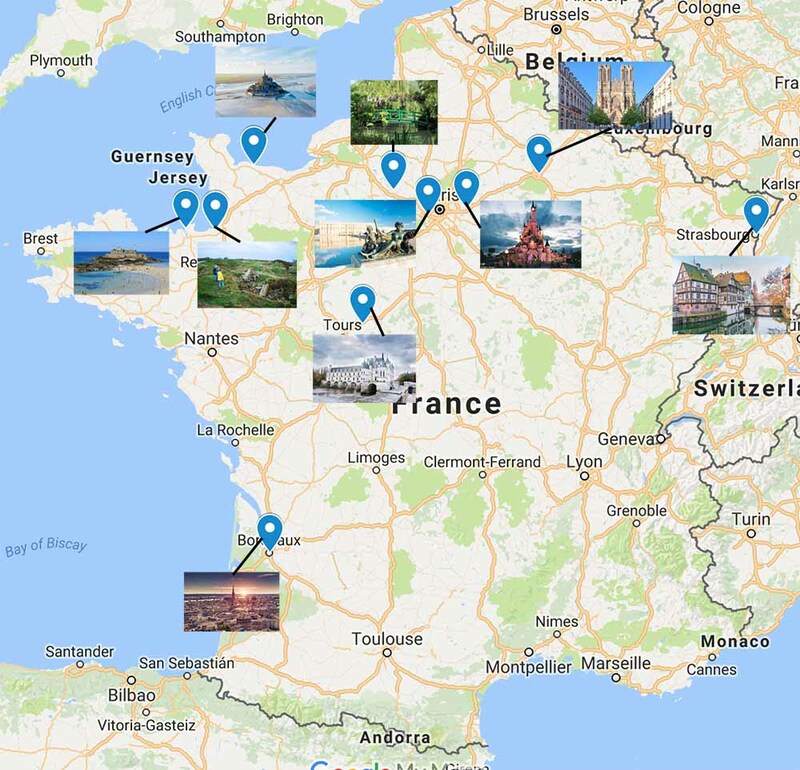 Use this interactive Google map to navigate to each of these day trips from Paris. 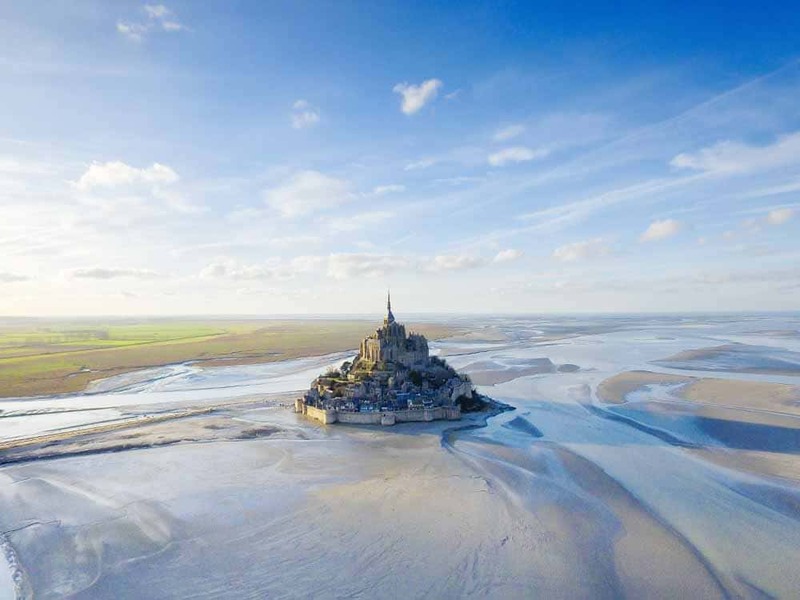 Probably one of my very favorite day trips from Paris is Mont-Saint-Michel. I’ve been 3 separate times and it never gets old. It’s stunning to see this majestic, ancient abbey jutting out from this, often-times surrounded by water, rock in the ocean. Stay until sunset and nightfall to see the lights twinkling. It’s straight out of a medieval fairytale! This one is usually a given due to its proximity to and ease of transport from Paris. 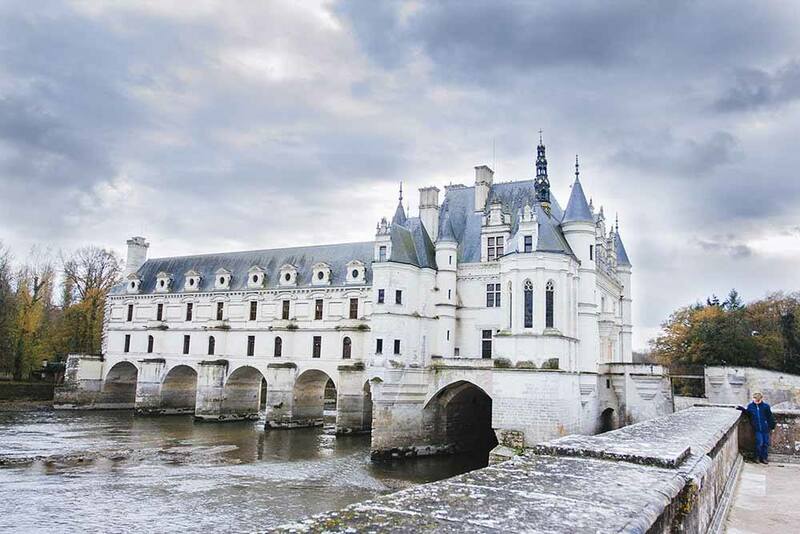 It’s one of the easiest day trips from Paris by train. You can easily hop the RER from the city and land right in the town of Versailles where you can take a short walk to the famous Palace of Versailles where you will experience some of the most opulent interiors and intricate gardens in the world. There is generally a long line to buy tickets, so consider booking skip the line tickets through Get Your Guide. You can walk around the grounds of Versailles, rent a bike, or even better, a golf cart! The grounds are huge so if you’re on a time crunch, I would suggest something other than walking. 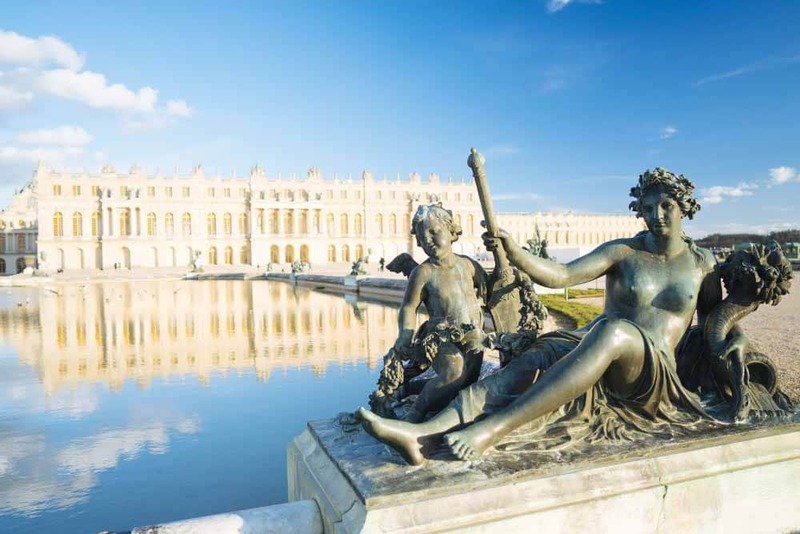 You could spend an entire day (or more) at Versailles, so plan on leaving early. Read this for all you need to know about visiting Versailles with kids on one of your day trips from Paris. If Paris doesn’t feel like the happiest place on earth to you, maybe Disneyland Paris will do the trick?! Only about 50 minutes by train from Paris, Disneyland Paris is an easy day trip from Paris and one that is sure to please the kids! If you want to stay overnight there are multiple Disney hotels surrounding the park. 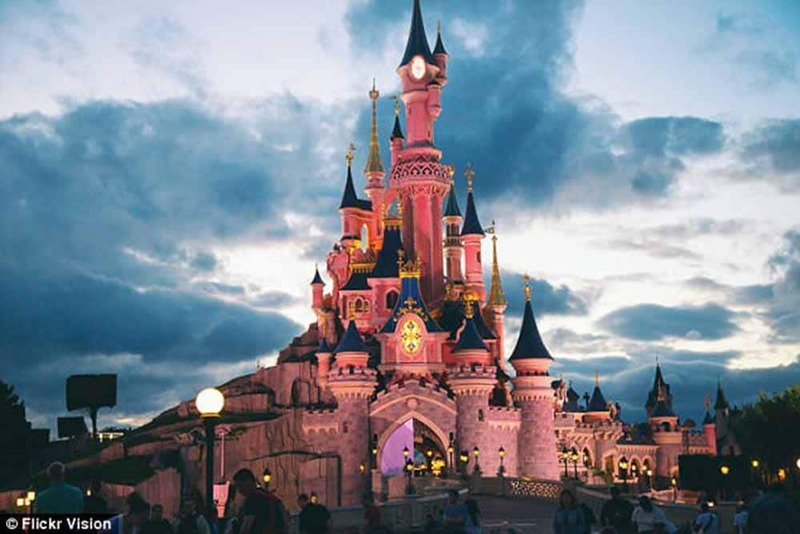 Disney Paris offers two parks: Disneyland Park and Walt Disney Studios Park. Our favorite rides are Ratatouille the Adventure and Crush’s Coaster, both located in Walt Disney Studios Park. This also might be one of the best overnight trips from Paris thanks to all the great hotels surrounding Disneyland Paris. In this little village not very far from Paris, you will find the former home of Impressionist painter Claude Monet, which is now the Claude Monet Museum where you can see the gardens where he painted the famous water lillies. 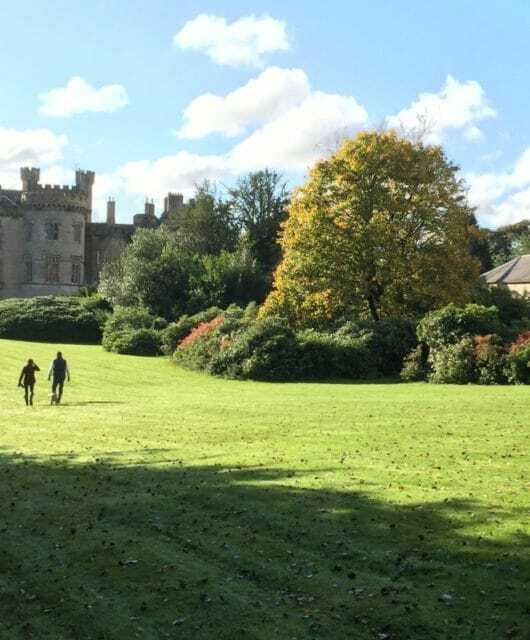 Take time soaking in the art and history and strolling along the elaborate gardens. 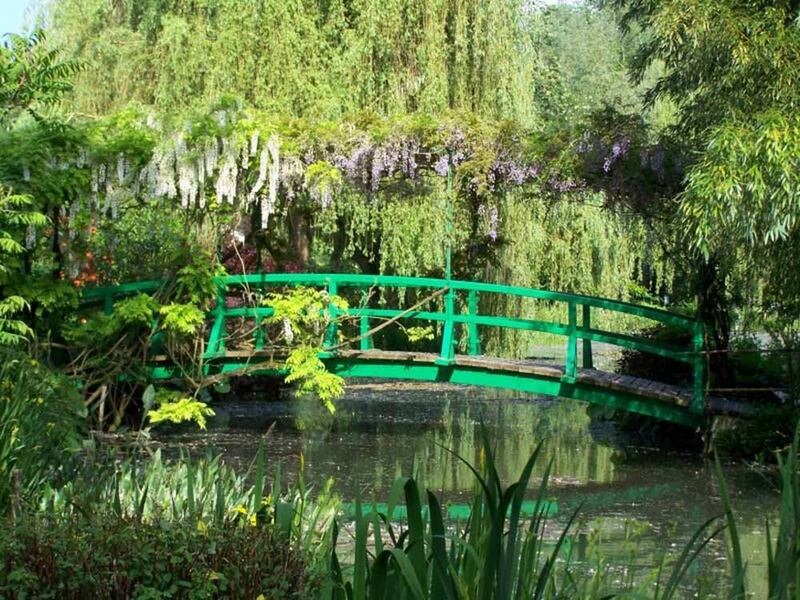 Also in the town is the Musée des Impressionnismes Giverny where you can discover more about the Impressionist painters. You can even stay in your own castle in France too! Strasbourg is a bit far for a day trip by car, but there is a fast train that will get you there in under 2 hours and it’s worth the trip. 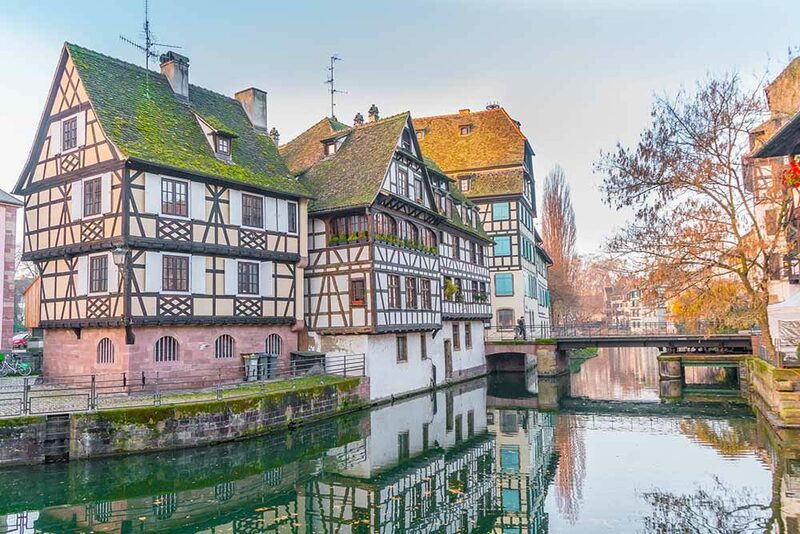 Known as “The Capital of Christmas,” Strasbourg is a charming town full of half-timber houses, yummy food and lots of history. 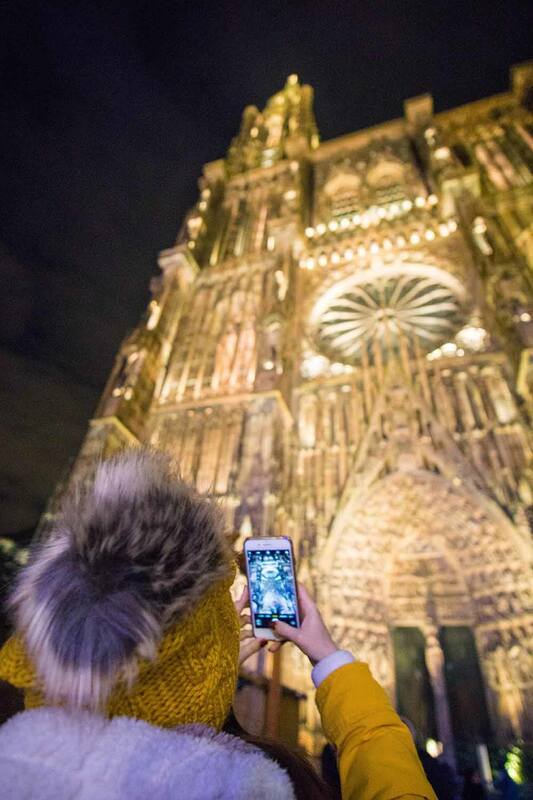 Float down the river and take in the Strasbourg Cathedral. 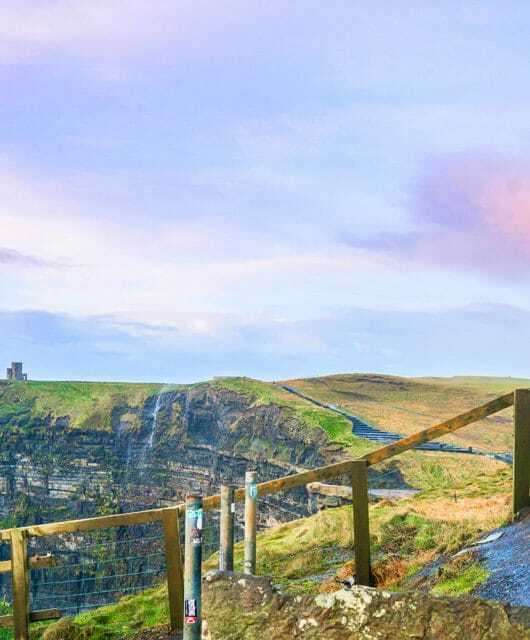 The entire area of Normandy, north-west of Paris, is rural and beautiful and visiting the Normandy D-Day beaches is something that will stick with you forever. Our favorite is Pointe-du-Hoc where you can see the craters made by bombs dropped on German bunkers. 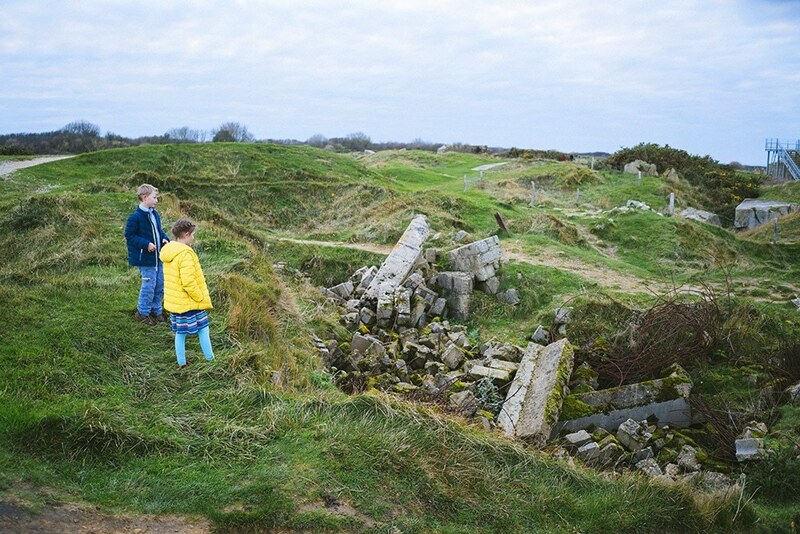 There are remains of the bunkers that you can crawl into. It is very moving and beautiful. The distance from to Normandy makes it an easy day trip from Paris that is well worth your time. It’s something I think everyone should see since many remains of WWII are now long gone. This historic walled port city in Brittany was made famous by the WWII historical fiction book All the Light We Cannot See. I had the opportunity to visit St. Malo right after reading this book and it really made the history come alive for me. It’s a beautiful town and a popular vacation spot for families with its great beaches, hotels, and restaurants. 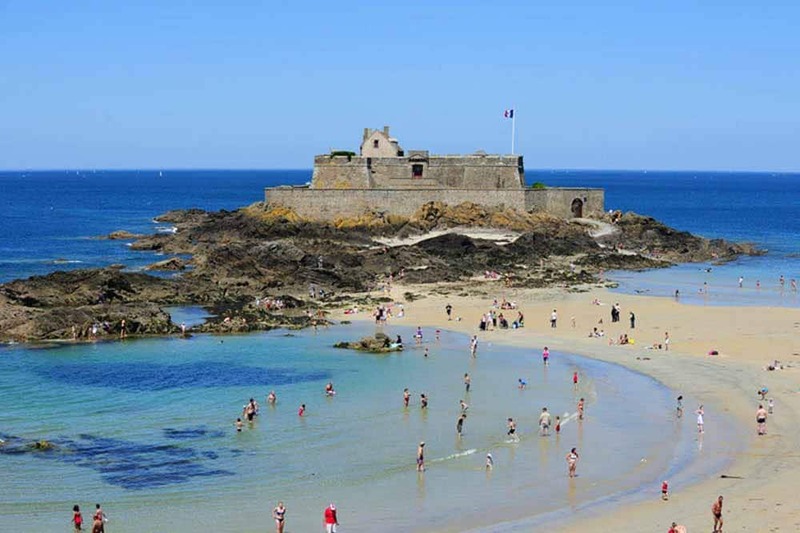 You could stay in St. Malo for a week, but it makes a great day trip from Paris to the beach! Famous for being the capital of the Champagne region of France, Reims’s historical significance should not go unnoticed. This was the location where Germany officially conceded defeat during WWII. Every year in May there is a four-day peace festival where you can witness a re-enactment of a US military camp along with other historical festivities memorializing the fallen during the war. 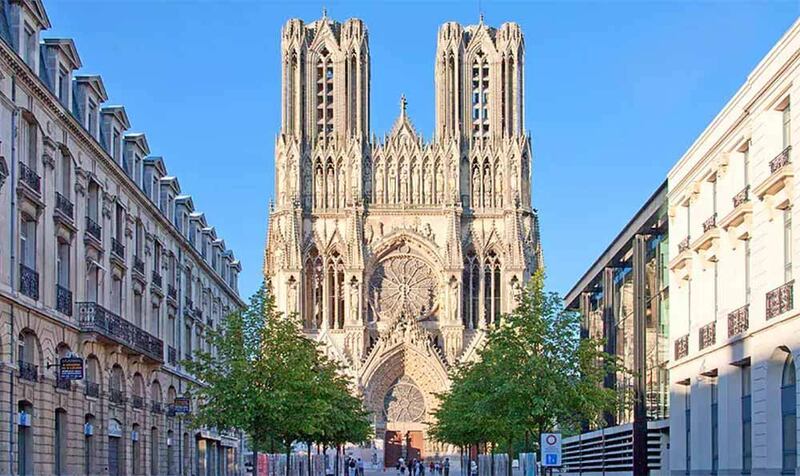 Reims has incredible architecture and food as well as its breath-taking cathedral rivaling Notre Dame de Paris herself! Catch a high-speed train to Bordeaux and enjoy another big city in France, with a little less traffic and a little more international flair. 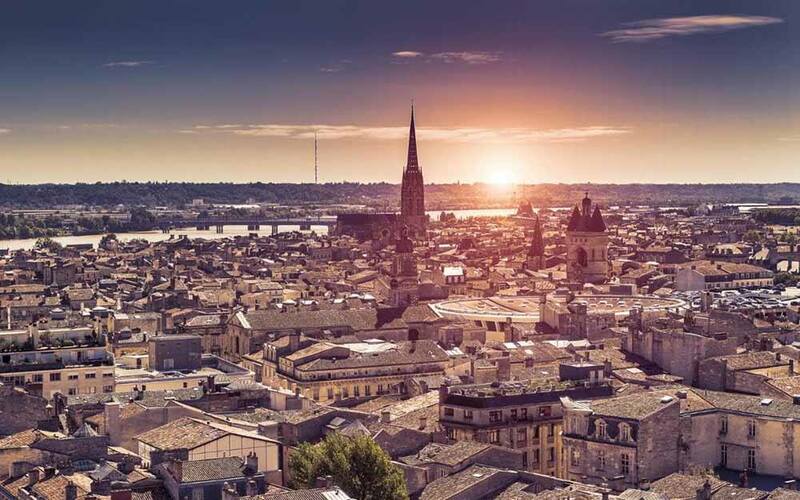 In Bordeaux, you will find many international transplants offering an amazing collection of food. Some of the best Moroccan food I’ve ever had was in Bordeaux. This city holds a special place in our hearts as Paul lived here for 2 years and we lived here for several months as a family. 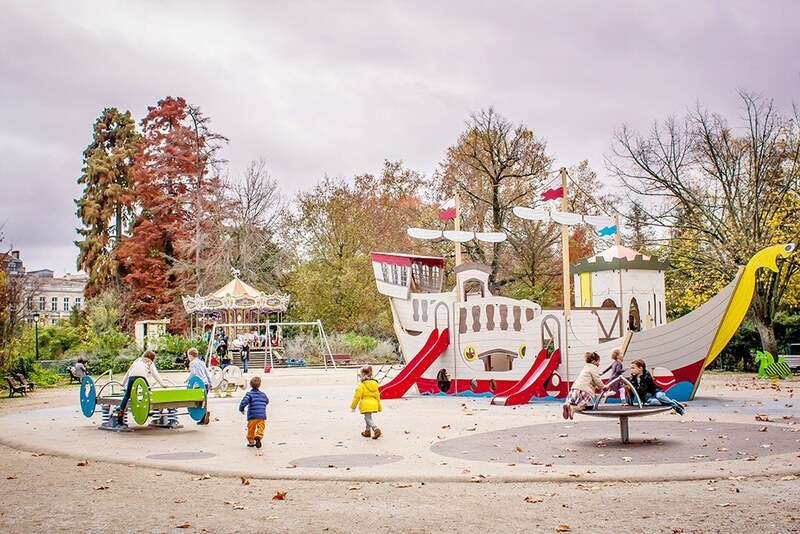 Be sure to visit the Place de la Bourse and the Jardin Publique which has an amazing playground for kids as well as a carousel. 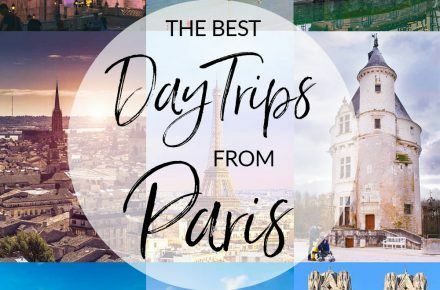 I hope you have a fabulous time in Paris and take time to take one of these easy day trips from Paris during your trip. Wherever you choose to go in France will be amazing. 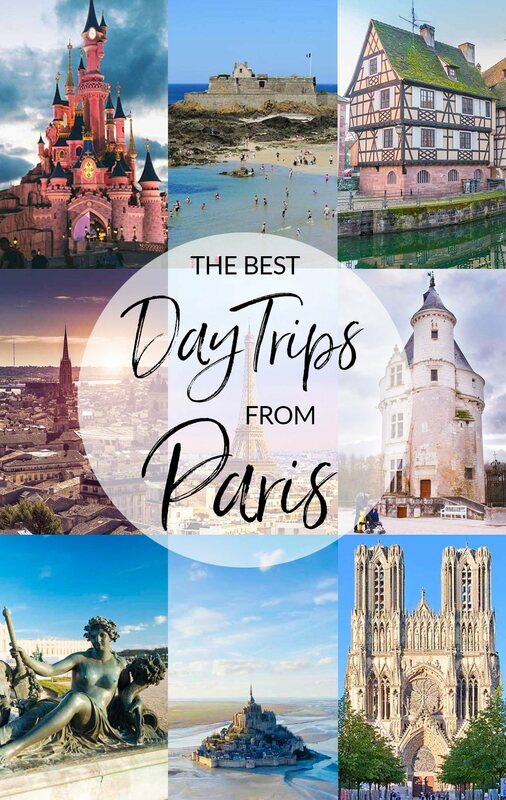 Do you have a favorite day trip from Paris? I’d love to hear about it! Connect on Instagram or Facebook. I just talked with Kady Lieber and she suggested that I get in touch with you. 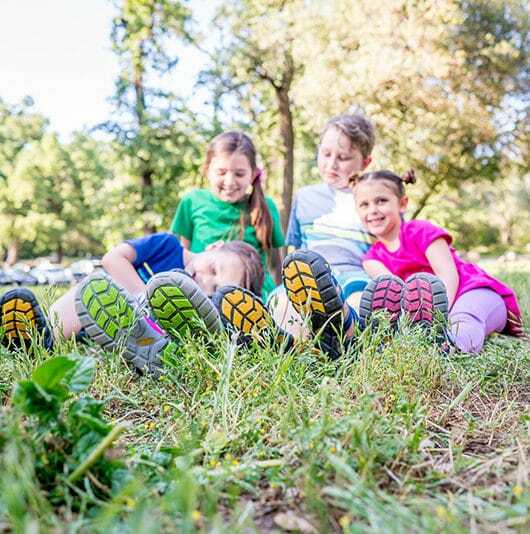 We have 4 very active kids, ages 6-13 and will be spending a month in Europe in July, some of it while my husband is working there. I would love to chat, pick your brain (or even meet you guys if you are still there!! 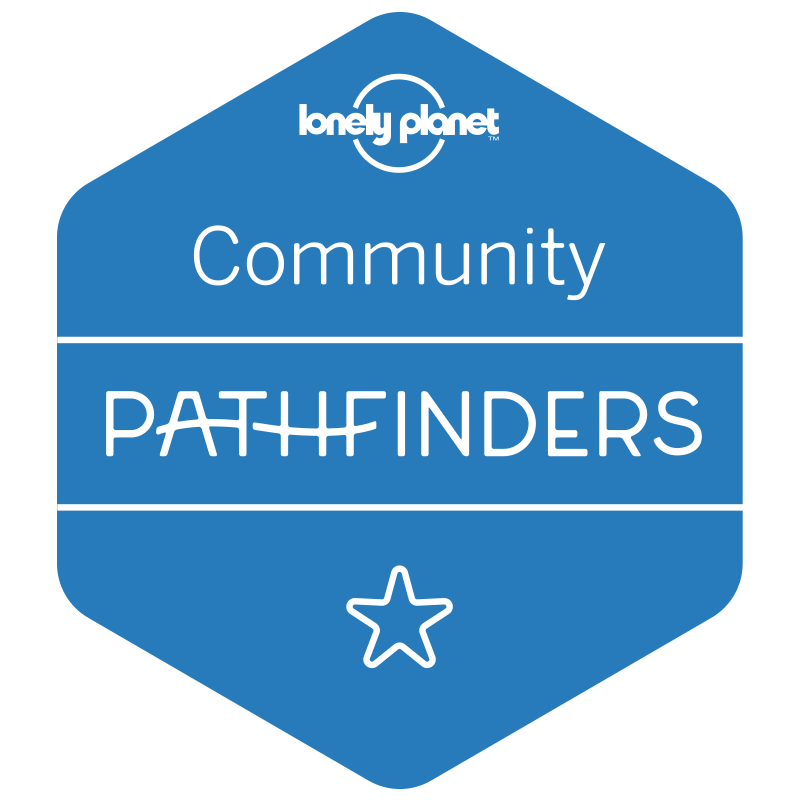 ), and chat about traveling with kids in Europe. Especially because you seem to be a lot more like our pace. 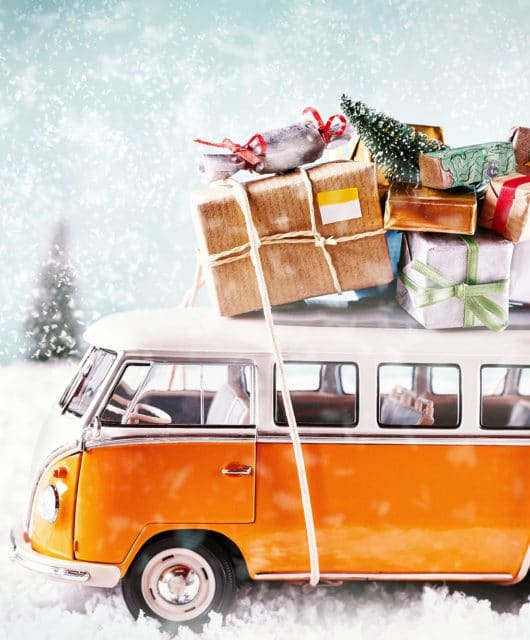 I’d rather poke my eye than spend a whole day shopping with my crew… but hiking up in the mountains sounds awesome.